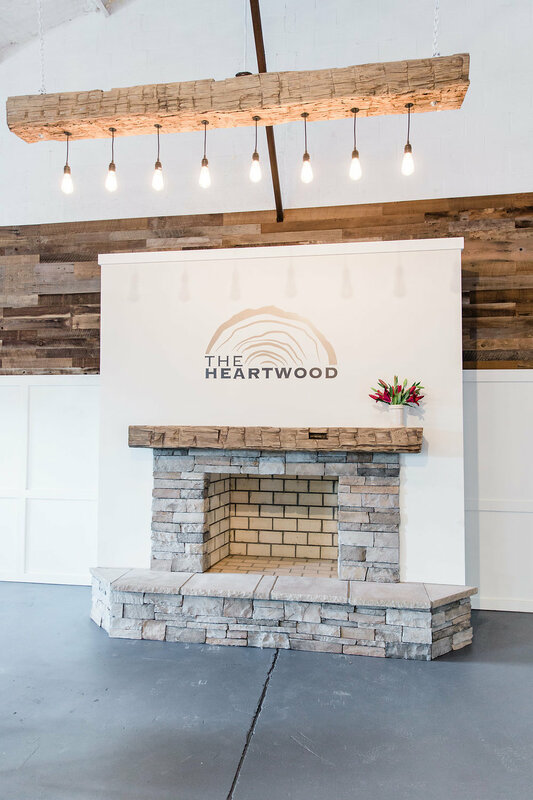 The Heartwood, Lexington's newest event venue, is located within a two minute drive from downtown Lexington. 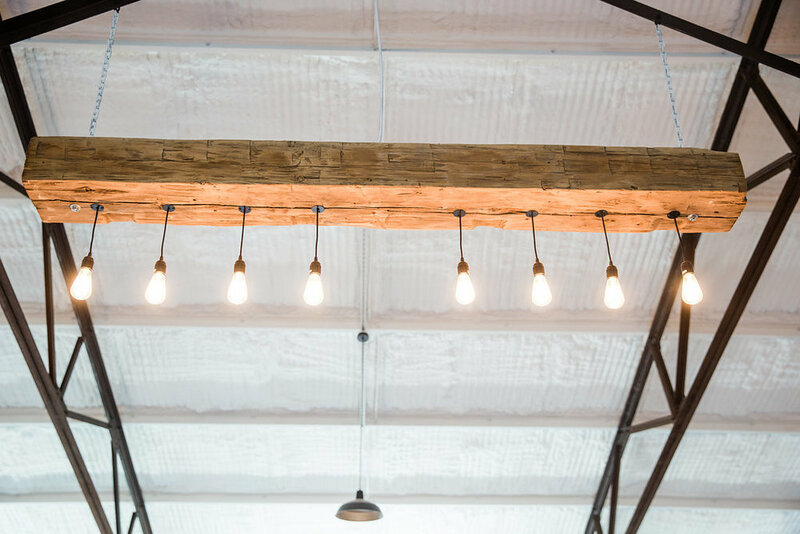 Carefully crafted, this unique space boasts an open floor plan, industrial décor and a beautiful canvas for your next event or celebration. The Heartwood (n) | the inner part of a tree trunk, yielding the hardest timber. 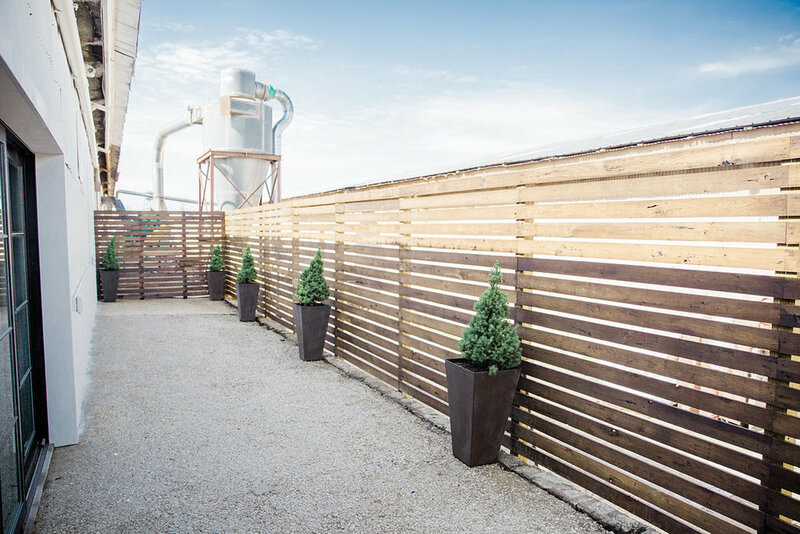 Every great party starts with a great foundation, and The Heartwood provides just that. 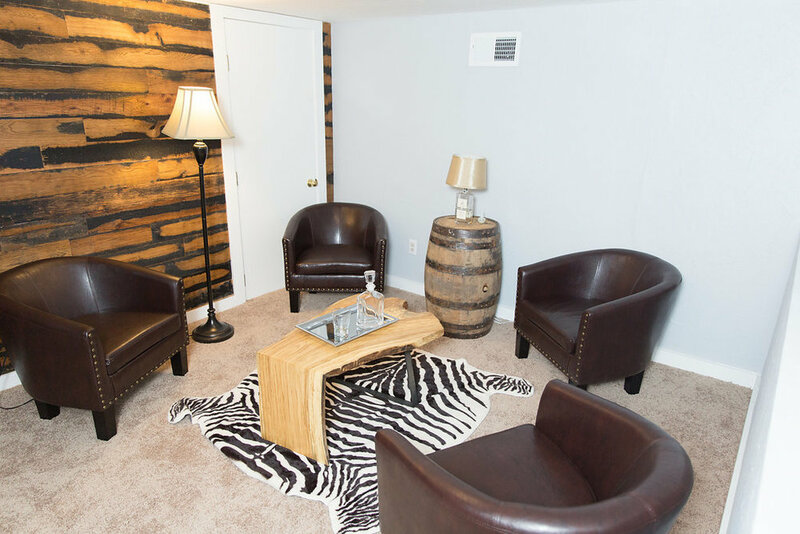 A modern yet warm space, The Heartwood furnishes the perfect backdrop for events of all types. At the core of our services is the belief in exceptional hospitality, and our experienced staff will work with you to bring your event to life with enchanting décor, fine music and delicious food and drink. 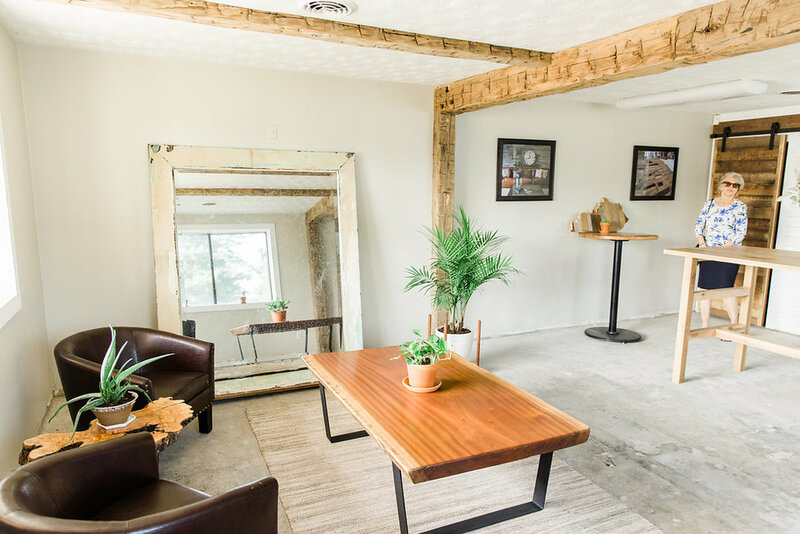 Your guests will savor their experience at The Heartwood. We can't wait to make your experience extraordinary.